From Notable First Look x H&M Holiday Collection to Hiphop XMAS, here's what's up this week in YYC. From Notable First Look x H&M Holiday Collection to Hiphop XMAS, here’s what’s up this week in YYC. Spice things up with a cooking lesson perfect for couples – these classes are fun and light-hearted with plenty of opportunity for hands-on learning. 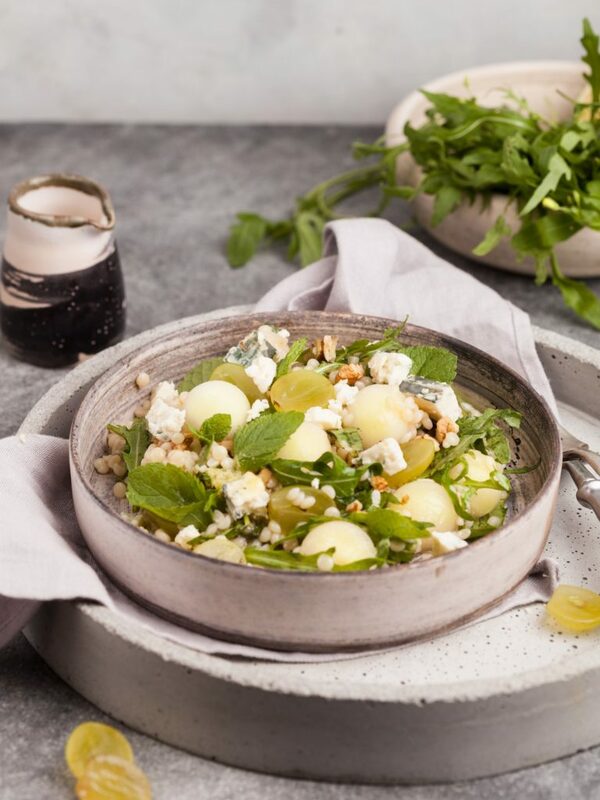 Enjoy wine, beer, or cocktails to pair with the meal that you help to create. 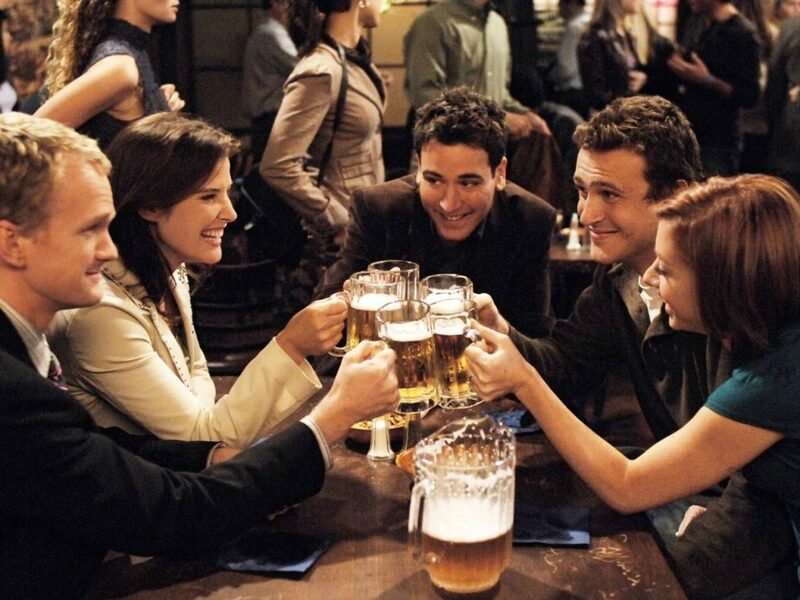 On Tuesday, December 12th, we’ll be hosting Trivia Night: How I Met Your Mother edition at Wurst. Round your homies, brush up on all the classic favourites, and prepare to bring your A-game. H&M + Notable Life invite you to a shopping event to introduce The Holiday Collection. Shop the new holiday fashions before anyone else while sipping on fresh juice by Well Juicery and snacking on a delicious tasting menu. There will be beats by BB Mars to set the vibes for a night of shopping galore. When we say Hip Hop, you say Christmas. It’s almost time for the holla-days and we’ve partnered with Pinnovate to get you in the spirit. 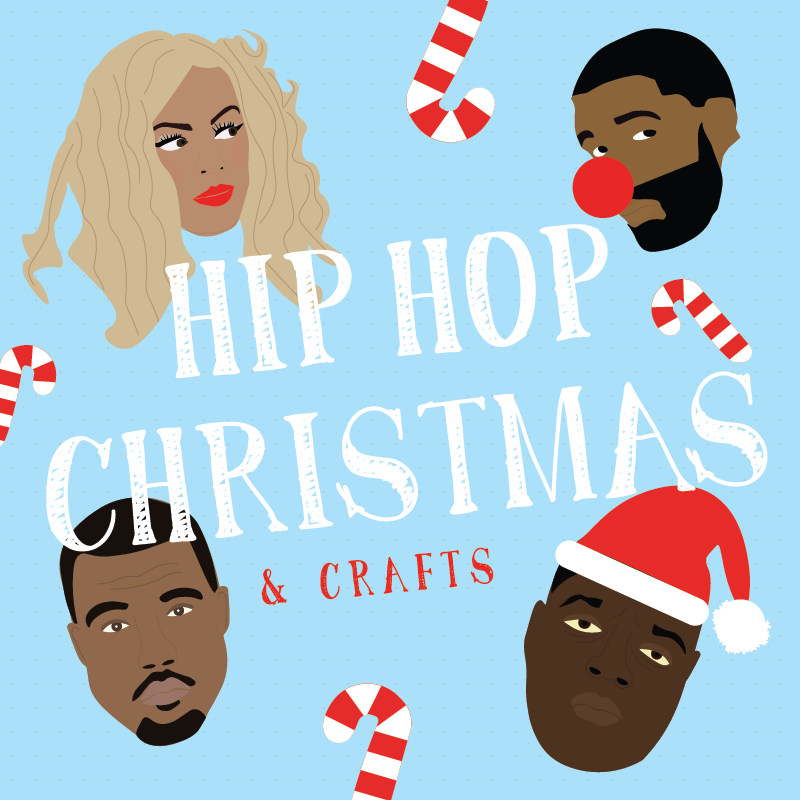 Show off your crafting skills with a night of feel good hip hop, ornament and card making while sipping on a rum and eggnog. Round the crew to do good in your hood to support KidSport. Get ready to Funk the Halls again this year! 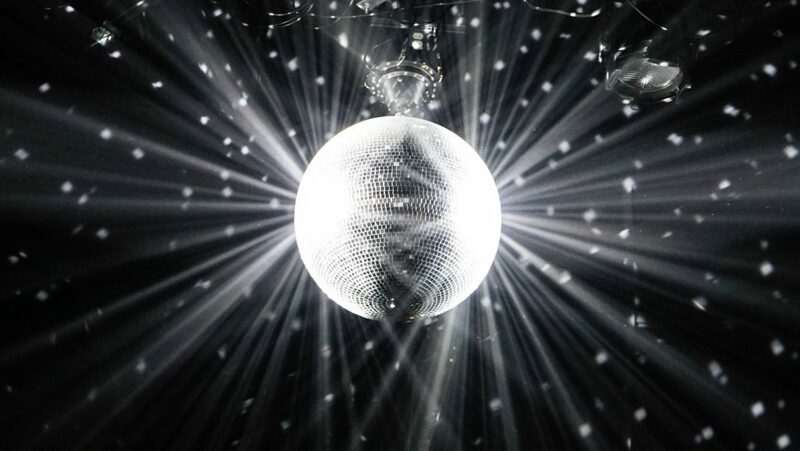 Borrowing inspiration from classic funk and hip-hop, The Funk Hunters are putting the soul back into electronic dance music. It’s about to be one funky Christmas.